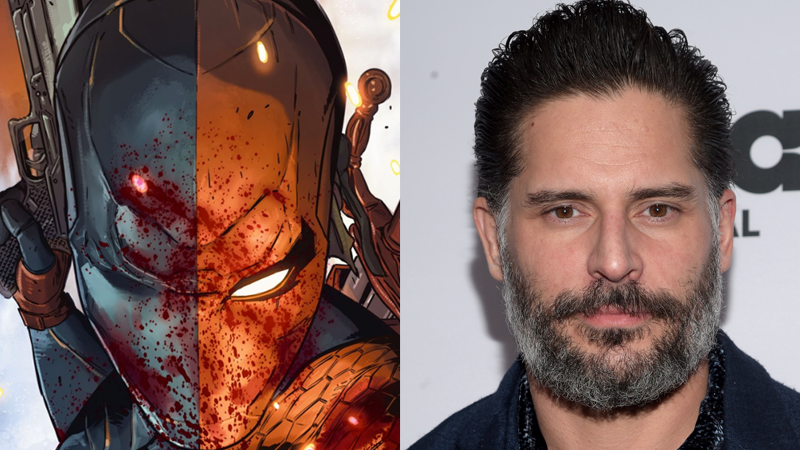 The character's surprising arrival in the DCEU was only recently revealed, but now we know who'll be playing the man behind Slade Wilson's mask: True Blood's Joe Mangienello. Geoff Johns confirmed the casting as well as Deathstroke's role in the Batman movie, first reported by The Wrap, to the Wall Street Journal in an interview today. Johns declined to confirm when the Batman film is planned to be released, or whether the blurry teaser footage posted by Ben Affleck last week was for the Batman film or for a cameo appearance in the currently-filming Justice League movie. Manganiello was rumoured for the role almost immediately after Affleck first revealed the footage, thanks to the actor's presence in London (and, of course, because he followed director Zack Snyder on Twitter).